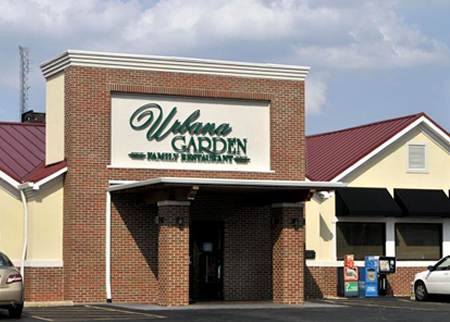 Pay just $10 for $20 worth of food and drink at Urbana Garden Restaurant in Urbana. 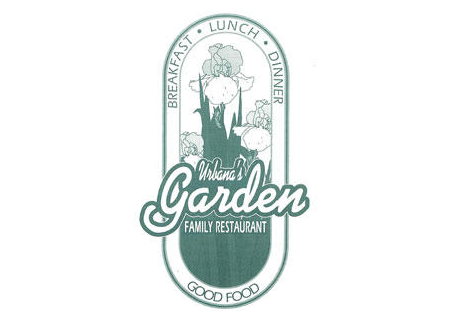 Try this American style family restaurant for great food and inviting atmosphere. The food is all you can eat everyday. Try favorites like BBQ beef, Broasted chicken, Fried walleye, Fried chicken, Fried perch. Breakfast is also served all day.